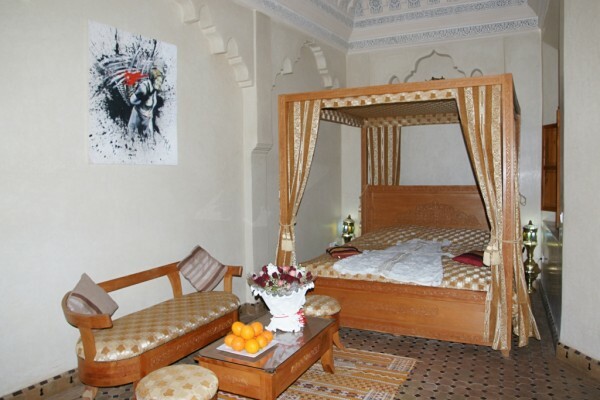 The Riad jnane agdal is a clean, friendly and beautiful . It offers individual, well decorated and traditional bedrooms. The meal was good value for money and very tasty. 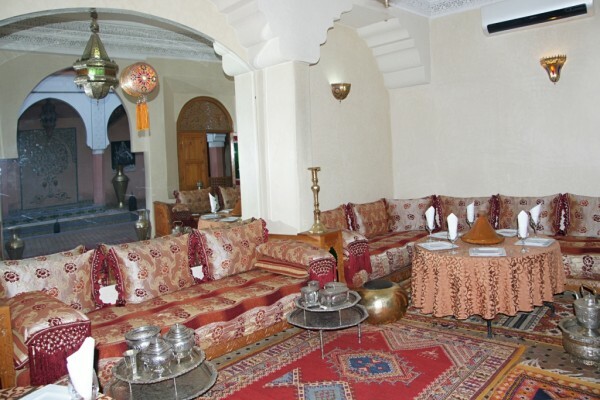 The Riad is in the center of the medina and is about a 10 minute walk to the main square. The Riad offers a haven of peace and tranquilty, I would recommend anyone to stay at this Riad as it great value for money and the staff are just exceptional! Hebt u in Riad Jnane Agdal verbleven? Laat hier weten wat u ervan vond, en help anderen een goede keuze te maken! * Ik bevestig dat ik verbleven heb in Riad Jnane Agdal. 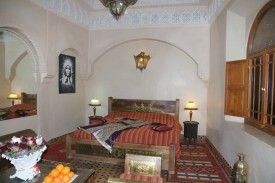 Bekijk andere bed & breakfasts in Marrakech of alle bed & breakfasts in Marokko.